Old and traditional. 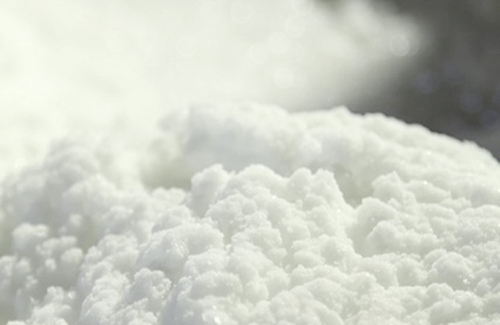 Okinawa’s original method making sea salt.Made out from Itoman’s sea water. 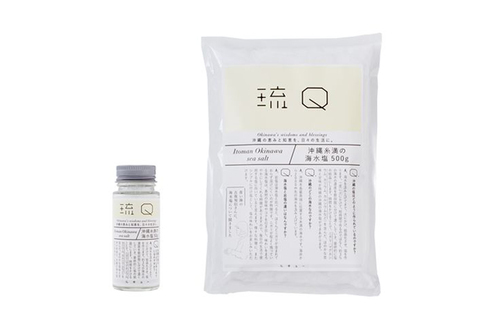 Containing nutrition such as Nigari/ bittern(Magnesium,Potassium,Calcium) Difference between sea salt and rock salt is that sea salt contains more Nigari than rock salt. 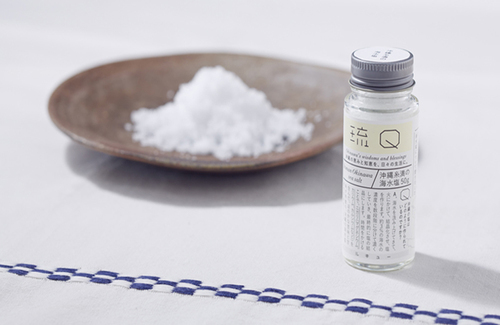 Nigari helps your cooking better taste, specially it goes well with dishes like Tempura , Sashimi.